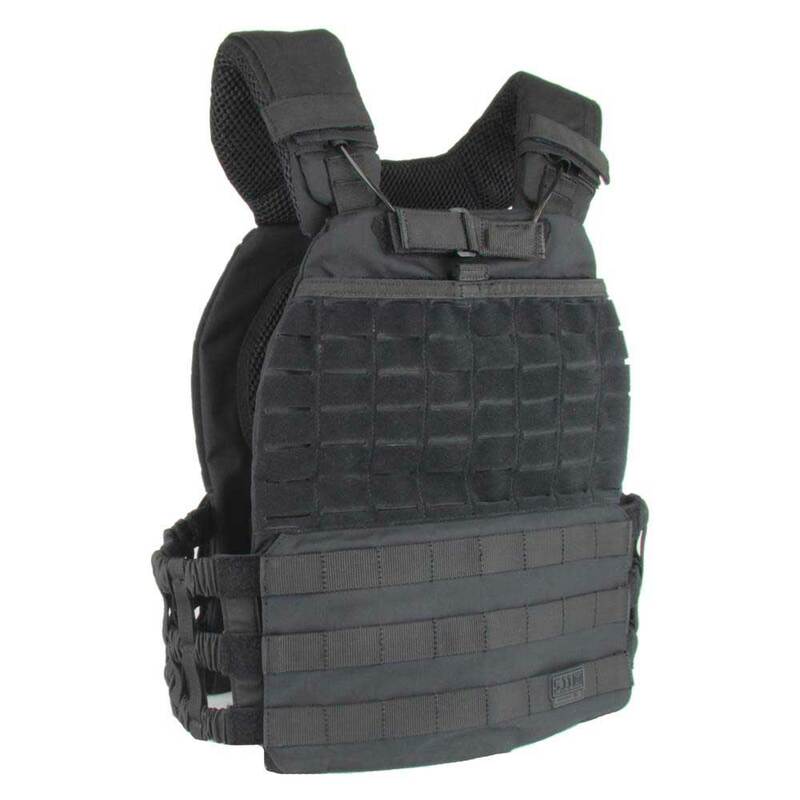 5.11 Tactical® brings you the TacTec™ Plate Carrier. 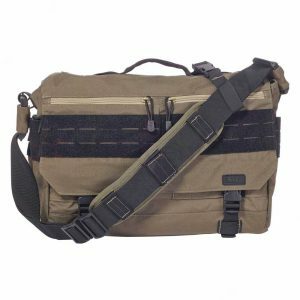 These vests were designed to be the most lightweight and best- fitting plate carriers you can find. 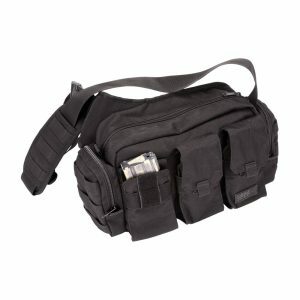 5.11 Tactec Plate Carrier. These vests were designed to be the most lightweight and best- fitting plate carriers you can find. Constructed to ensure high performance while remaining lightweight and mobile, the TacTec Plate Carrier features a skeletonized waistband and yoke shoulder pads for a secure and comfortable fit, an integrated web platform, a one-handed quick-release/escape system, and adjustable elastic tensional bands for stability during periods of high activity. Our patent-pending carriers also feature the GrabDrag handle for fast recovery of downed personnel. From the field to the box, the TacTec Plate Carrier works with, and for, you.